[headline] => Kirik Party being remade in Telugu? Remakes are no new concept in South Indian film industry, and in fact across all the film industries in India. From Bollywood to Kollywood, they have borrowed each other’s subjects and those have successful ventures. And when a film does well, producers and directors from other industries are bound to pounce on you the rights of the remake in their respective languages. And that’s exactly what's happening with Kannada film Kirik Party. This Rakshit Shetty starrer film broke some previous records. 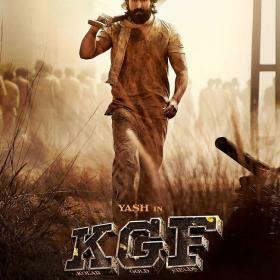 It became the first film to collect INR 60 crore in a short span and also to touch the 100-days mark. 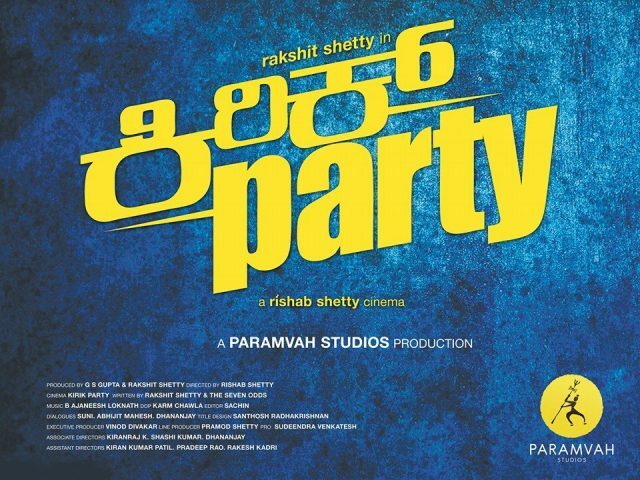 Buzz in the Tollywood is that actor Nikhil Siddhartha will be featuring in the Telugu version remake of Kirik Party. Director Chandoo Mondeti, who earlier handled the remake of Premam in Telugu, will be providing screen play for the remake and Choreographer-turned-director Raju Sundaram will be directing, according to reports. “The film is a remake for sure but major changes will be made in order to adapt it to the Telugu sensibilities. It is a complete campus-based drama which will explore college life and its politics. 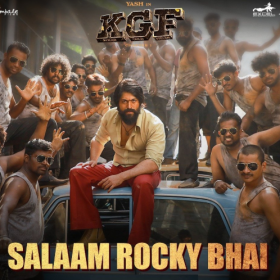 It has been done in Telugu cinema before, but not in the recent past, and so the makers are quite excited to bring the film to the audience,” a source from inside the industry was quoted a leading daily. 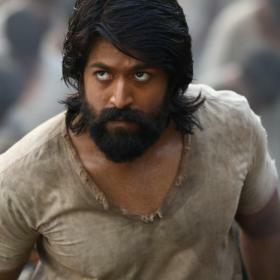 As per reports, an official announcement will be made soon by the makers of the Telugu version. 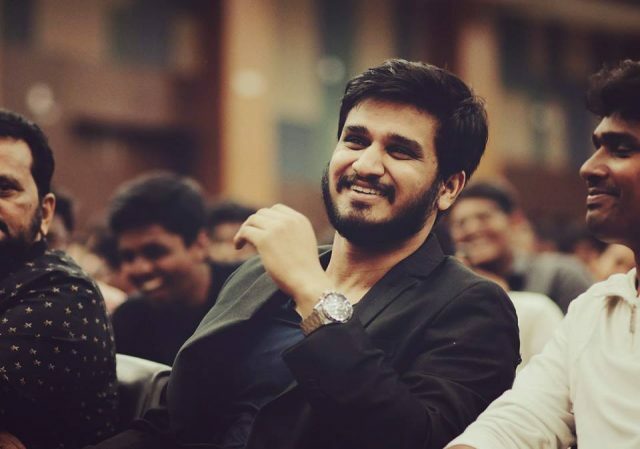 Nikhil is currently shooting for his upcoming movie Keshava that is directed by Sudheer Varma. The film features Pellichoopulu actress Ritu Varma as the female lead and Isha Koppikar playing an important role. Home » Kannada » News » Kirik Party being remade in Telugu? Kirik Party being remade in Telugu? Remakes are no new concept in South Indian film industry, and in fact across all the film industries in India. From Bollywood to Kollywood, they have borrowed each other’s subjects and those have successful ventures. And when a film does well, producers and directors from other industries are bound to pounce on you the rights of the remake in their respective languages. And that’s exactly what’s happening with Kannada film Kirik Party. This Rakshit Shetty starrer film broke some previous records. It became the first film to collect INR 60 crore in a short span and also to touch the 100-days mark.